Tech for less with free delivery. One Day Huge Discounted Price. Full Protection! Available for iPhone 6 6S PLUS 7 7 PLUS 8 8 PLUS ! 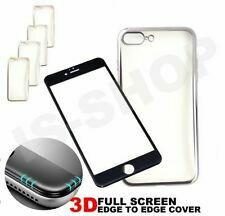 For Apple iPhone X / XS Case Silicone TPU Hybrid Ultra Slim Clear Cover Skin. Style:TPU Clear TPU Bumper Transparent Case. Compatible iPhone Model:iPhone X. 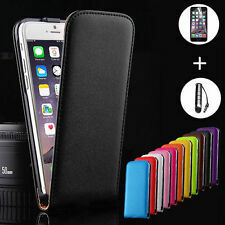 1 x Clear Protective Case Cover for iPhone X / XS. AU Stock! Hybrid iPhone XS Max 6s Case! Halloween Gift! Free 1st Class Shipping From AU, Soft,Liquid, Instock. From fashion to fitness and fun stuff, nothing's over $20! Smartphones are everywhere. They play an integral role in many people’s lives, whether as a communication device, a source of information, or an object of entertainment. With that in mind, it’s really no wonder there are so many accessories that work with the smartphone to increase its useability even further. Smartphone accessories include mobile phone headsets to communicate on-the-go, mobile phone armbands for use at the gym, and mobile phone docks and speakers for listening to music anywhere, any time. Because they go everywhere, it’s essential they stay protected. Smartphones are pretty darn expensive, after all. 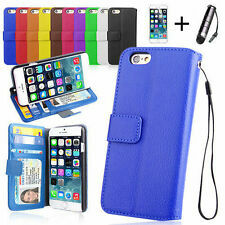 Cases, covers and skins can help protect smartphones from everyday wear and tear, as well as more serious damage. For anyone who has a tendency to drop their phone – or anyone who has kids who like to play with their phone – a tough case is essential. These can protect smartphones against knocks and drops, while mobile phone screen protectors can help protect against scratches and smudges. Got a smartphone? No matter which smartphone it is, there is sure to be plenty of compatible accessories that bring style and personality to that favourite little friend. One of the easiest ways to personalise a phone is with a case, cover or skin. These come in all colours, all styles and all designs, with some offering more protection than others. With an incredible range of mobile phone cases, covers and skins, eBay is the go-to place to buy smartphone essentials. It’s super easy to search by brand – whether it’s for Apple, for HTC, for LG, for Nokia or for Samsung. Or for something more specific, it’s also possible to search by model, for example, for iPhone 6 or for iPhone 6 Plus. Want an even more specific search? Sure, simply search by material, by colour, by the features on offer, or by the condition, such as brand new or used. Looking for a certain brand? 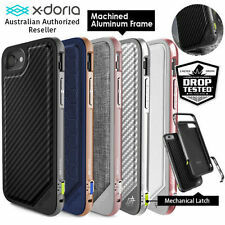 There are heaps of awesome mobile phone accessory brands out there, such as Head Case Designs and Ace, as well as those on offer from mobile phone manufacturers such as Apple and Samsung.